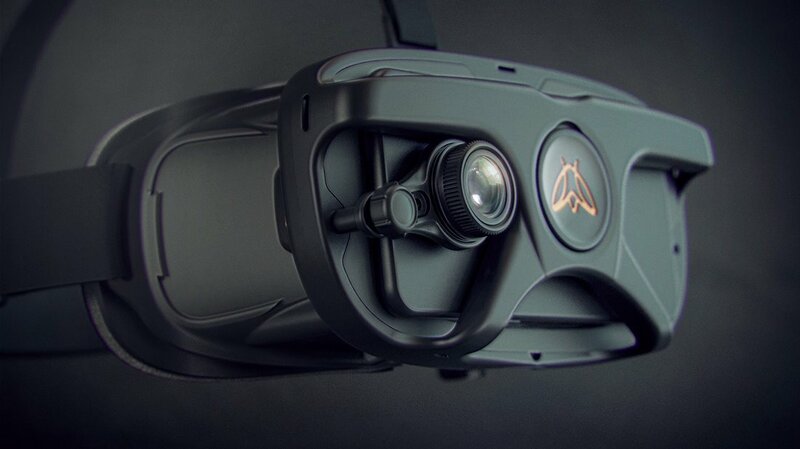 The Freefly FF3 сompatible with smartphones. 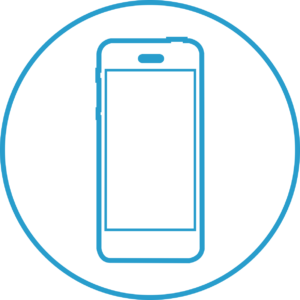 The Aspect ratio and the pixel density depends on the smartphone. 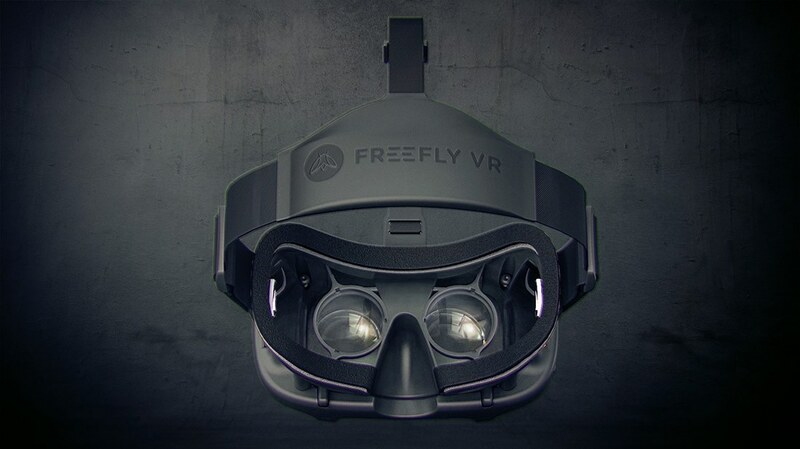 Freefly FF3 is able to reproduce media content with refresh rate 60 Hz or above and field of view are 120° – 180°. 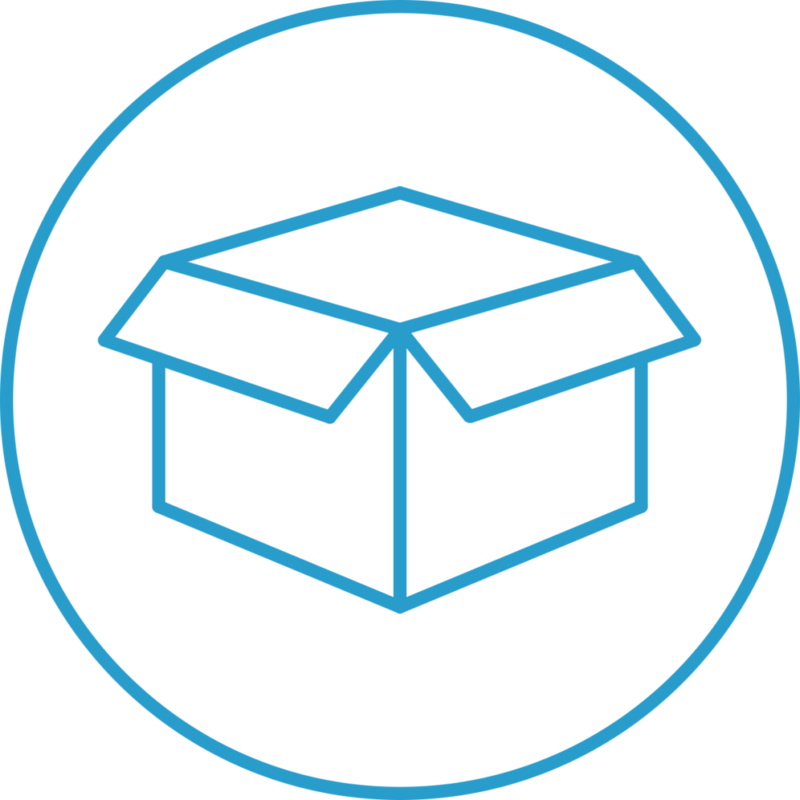 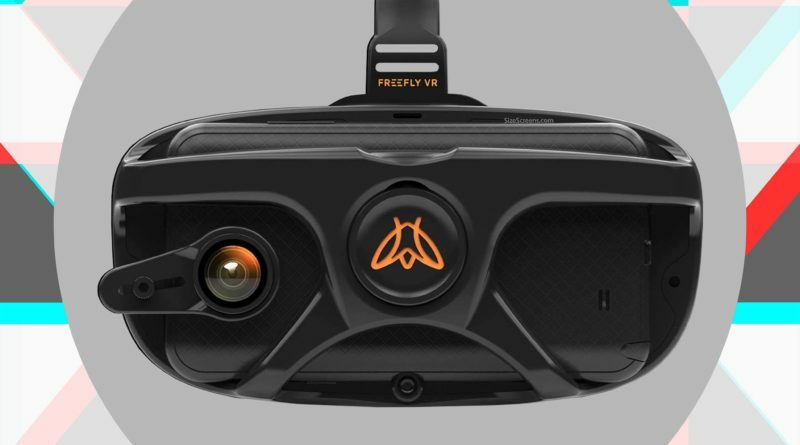 The Freefly FF3 was introduced in September 2017. 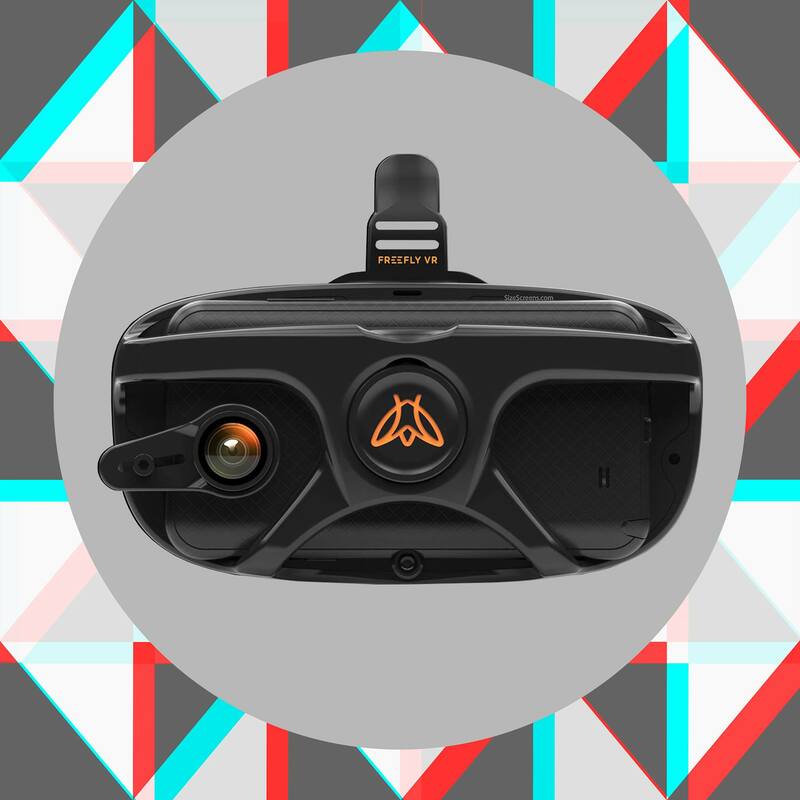 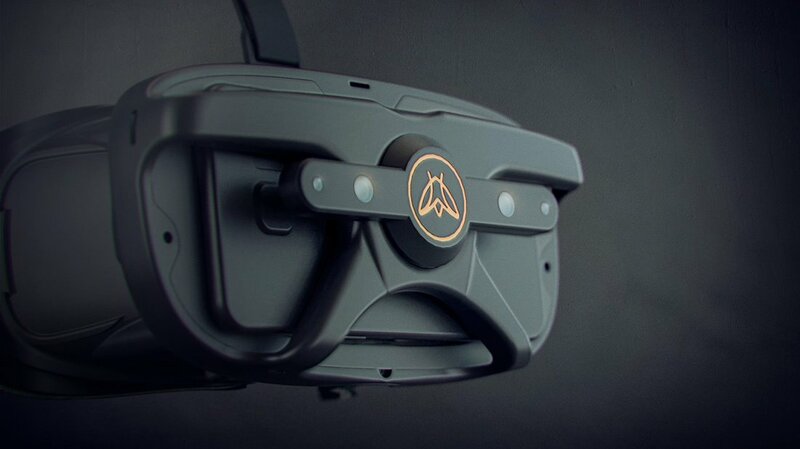 The Freefly 3 is next-gen VR with pioneering AR technology alongside. 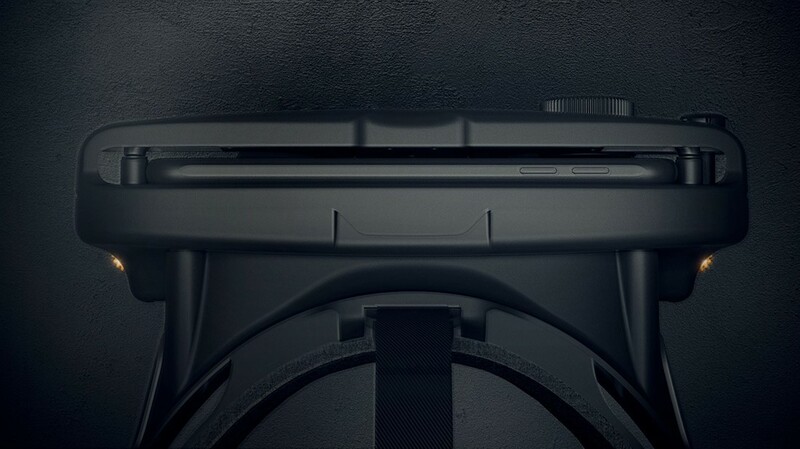 Our AR wide-angle lens adjusts to all phones. 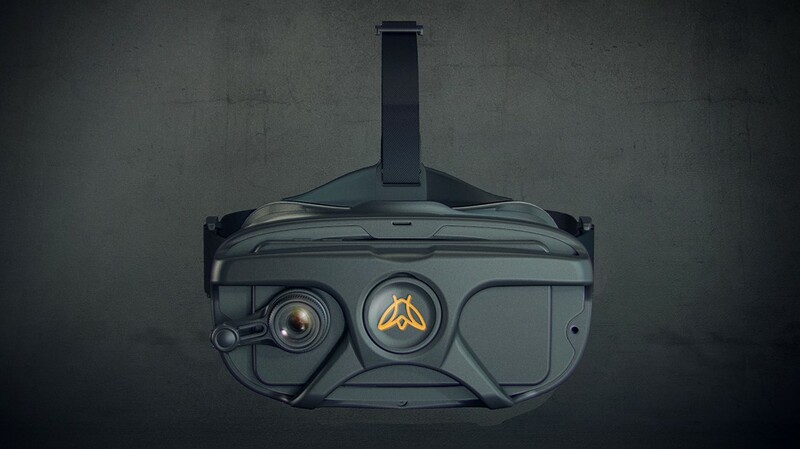 Patent pending mirrored side panels expand your field of view in VR and are fully removable for safe AR use. 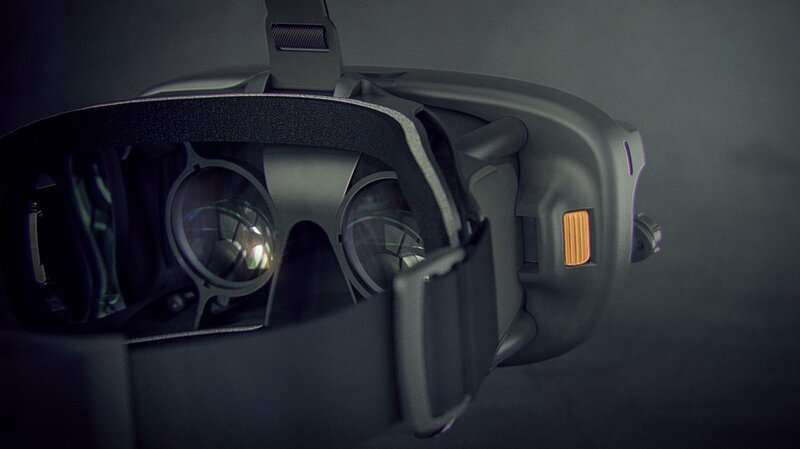 The magnetic disc detaches leaving an add-on port for features like the Leap Motion or motion trackers. 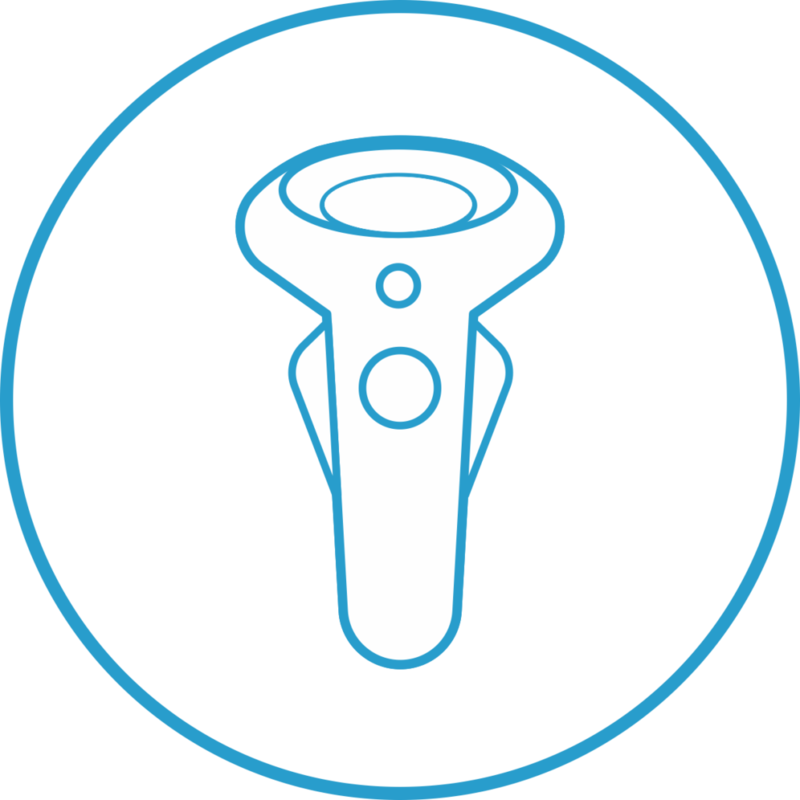 Our quick release system has had an upgrade so you don’t need to think about calibration for any phone. 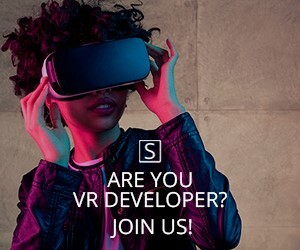 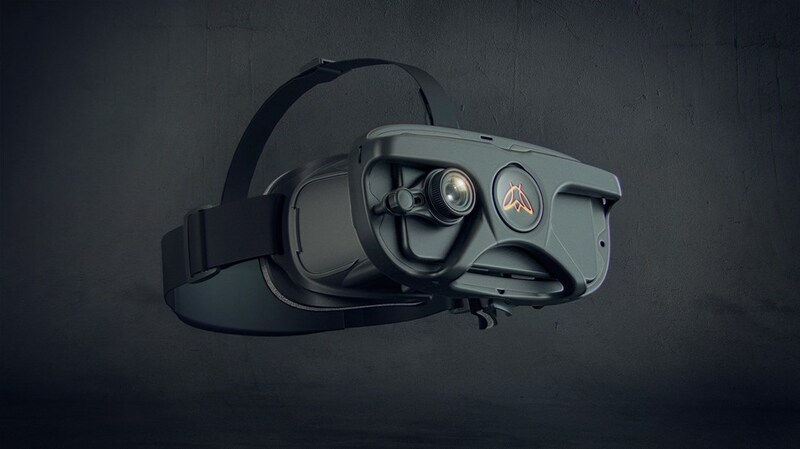 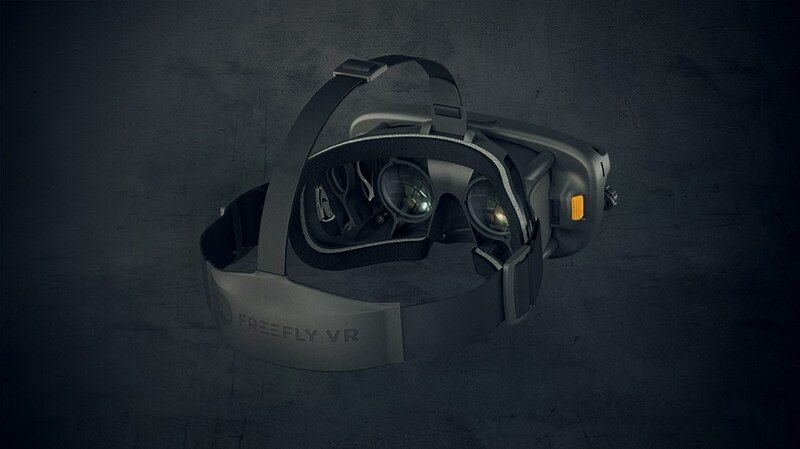 Freefly is the next step in immersive smartphone technology.